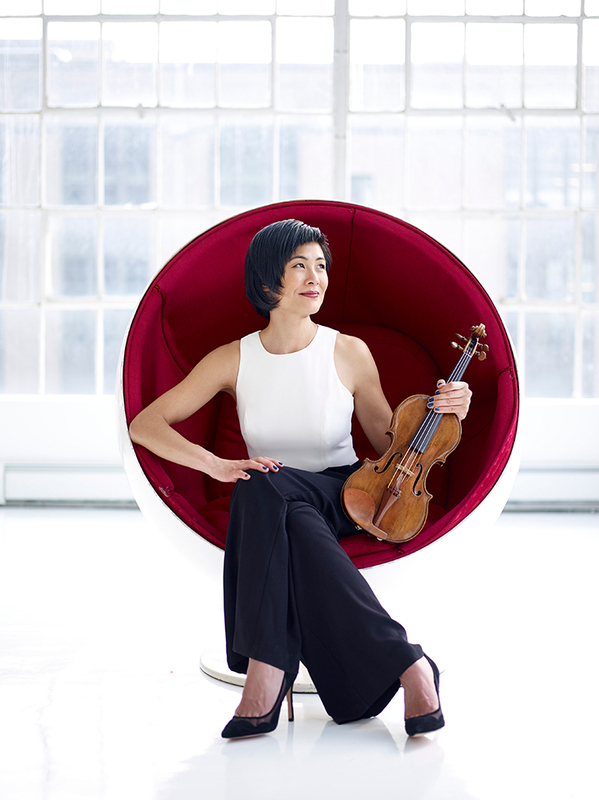 Beloved violinist Jennifer Koh returns to perform part two of her acclaimed program Shared Madness. The ambitious project tells the story of a community of artists who wrote short works for Koh as repayment to the benefactors who helped her purchase a violin in exchange for new music. Comprised of 31 specially-commissioned pieces by contemporary-music luminaries, “each piece [is] a virtuoso caprice that was about the violin and the violinist… Shared Madness is a sharing of Koh’s vastness” (Los Angeles Times).